Ahhh online shopping. Don’t we all love it? The ability to just sit in the comfort of your own home, or maybe even sneak a few minutes away from work to look for that new sweater that you’ve been desperately waiting to wear once the weather cools off a bit? This. This is the epitome of lazy consumerism. No longer are we forced to get up out of our pajamas just to go grab those sunglasses that we need for next week’s lake trip with the boys and girls. It can now all be done with the touch of a button. But, the one thing that all online shoppers stress over is this one daunting question..."will this look good on me?!" There’s nothing more annoying than ordering that brand new sweater expecting to look like Ryan Gosling in Crazy, Stupid Love then it coming and realizing you actually look like Tom Hanks from Cast Away. Say no more! Once again, Facebook saves the day. In this blog, Hollywood Branded explores how Facebook uses augmented reality in new advertisements to help users try items on before purchasing. Do you ever go down the YouTube rabbit hole? I know I have, and a lot of the videos I can't stop binging fall under the category of Entertainment videos. Forbes has released their list of the top Entertainment influencers, and all of these people have one thing in common: millions of people can't stop following their every move. YouTube is not the only thing these men and women do, it is just the beginning of how they share their daily lives. 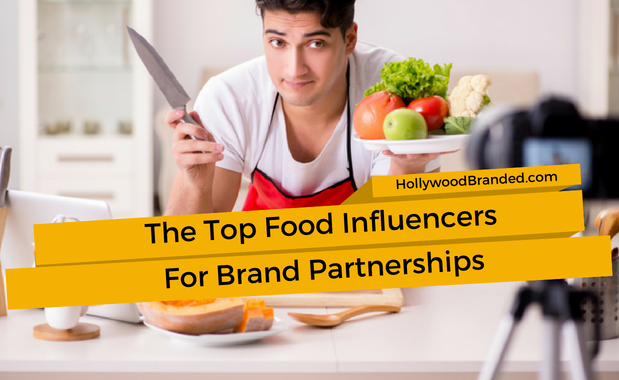 From books to TV shows, these self-made digital stars are doing it all, and brands who pay them are a big part of how they can profit from their self made lives is all made possible. 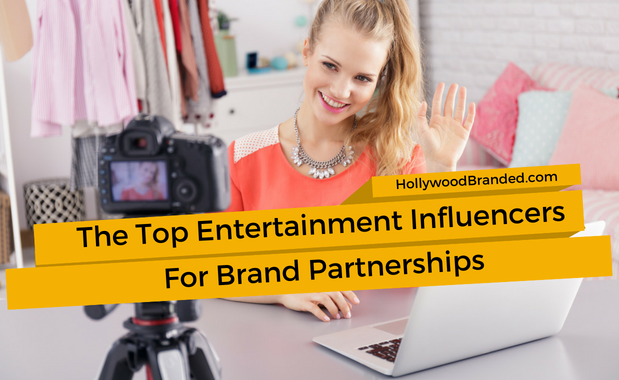 In this blog, Hollywood Branded looks at Forbes' list of the Top 10 Entertainment Influencers and the brands they have partnered with. 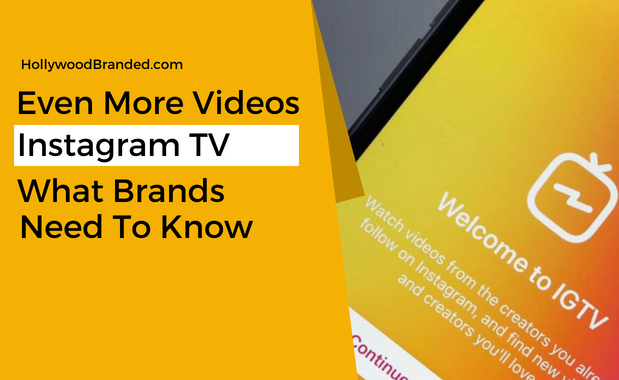 Last month, Instagram announced the launching of their new app, Instagram TV (IGTV). After the tremendous success of Instagram Stories, introduced in August 2016 to compete with Snapchat in the short-form video space, the social network is taking things one step further with IGTV: a long-form, vertical video app that’s seamlessly integrated into Instagram. It’s no coincidence that, in the very same announcement, Instagram also revealed they have surpassed one billion users, making it the third largest social network after Facebook and YouTube. IGTV represents Instagram’s most aggressive move to date aimed at attracting brands looking to reach wide audiences through integrated content. 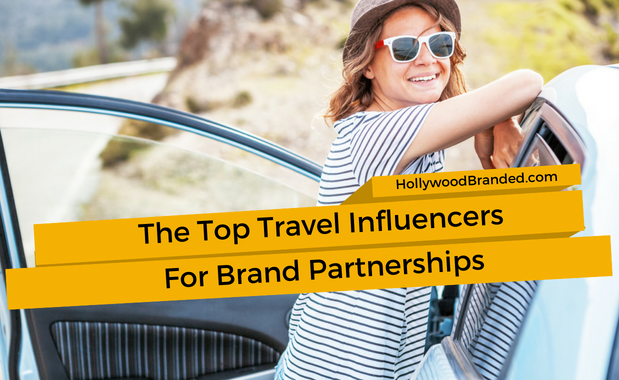 In this blog, Hollywood Branded discusses what brands need to know about Instagram TV, gives marketers and content creators some guidelines on how to use the new app to drive conversions through branded video content, and shares some current case studies of what brands are doing on the platform.